The nature and cost of civil disobedience is explored in the play The Trial of the Cantonsville Nine, written by Catholic priest Dan Berrigan. Berrigan, along with eight other Catholics, entered Local Board No. 33 in Cantonsville, Maryland on May 17, 1968, and seized the Selective Service records. They carted them outside to the parking lot in metal trash cans and lit them on fire with napalm made from a recipe in the Special Forces Handbook. They stood and prayed around the bonfire until they were arrested. 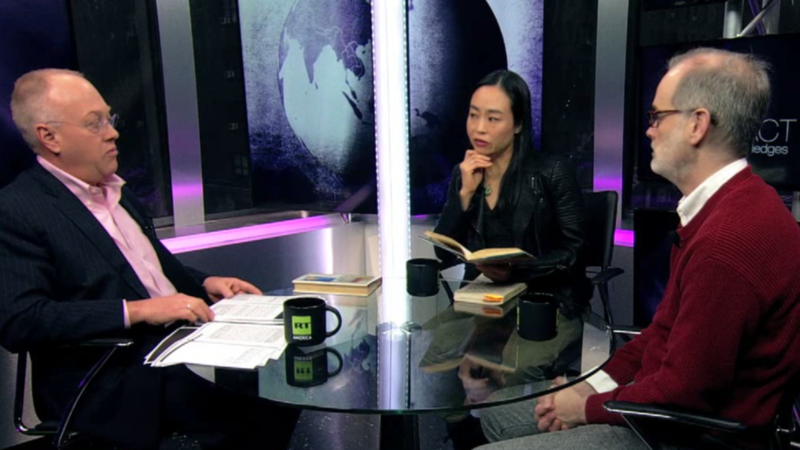 They were protesting not only the war in Vietnam but “every major presumption underlying American life.” To discuss the play and its importance is the director, Jack Cummings III, and one of the actors, Eunice Wong.